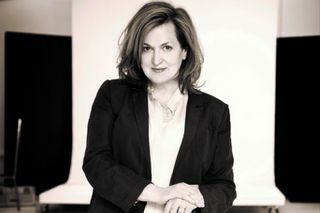 Multi million selling recording artist Barbara Dickson with her accomplished band returns to Union Chapel. Barbara will perform a wonderful range of material drawing on her folk roots as well as performing globally known hits such as The Caravan Song, Another Suitcase in Another Hall plus lots more. Barbara Dickson is not available to book, please sign up to our newsletter for updates and offers on forthcoming and available shows.